As I am having 9+ years of professional experience in developing with Microsoft technology, which includes the experience of 4.5+ years as Umbraco site maintenance which comprise Umbraco development, upgrading and Issue fixing. I can develop ASP.NET MVC / ASP.NET Web based application (basic to complexity) in 5 days. Please feel free to contact for fulfill your requirement with 100% accurately. I’m glad to answer any questions you may have! Details of the project and a quick Skype chat to discuss the requirements. 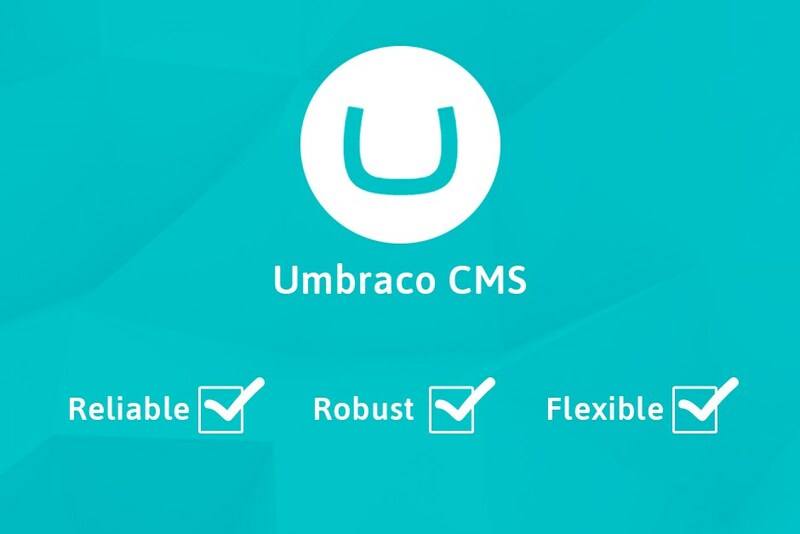 Having speciality in Umbraco CMS Development and have worked on almost all the versions of Umbraco from 4.0.0 to 7.4.2 ,7.5.2 , As from last 5+ Years I am working on UMBRACO CMS . And...Read moreHaving speciality in Umbraco CMS Development and have worked on almost all the versions of Umbraco from 4.0.0 to 7.4.2 ,7.5.2 , As from last 5+ Years I am working on UMBRACO CMS .